One of the recurring topics that I’ve seen in recent years is that of copyright and what internet technologies mean to photographers. The challenges that photographers face are neatly illustrated in an article the Wall Street Journal published today. 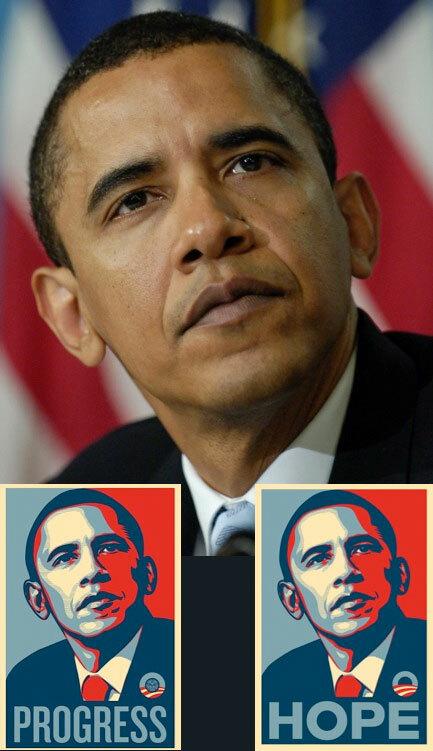 Essentially the Obama Hope poster that was widely used, was created based on a photograph by Mannie Garcia that Sheppard Fairey found on the internet, used without permission, didn’t give credit to the photographer, and even refused to acknowledge the photograph when asked about it.